After a devastating diagnosis such as breast cancer, the last thing one thinks about is insurance. But sadly this is a true reality for most. 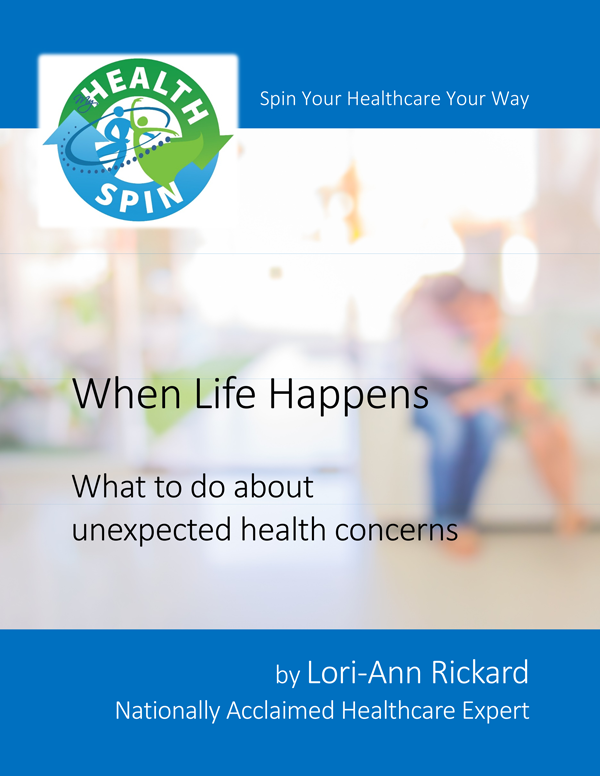 How to pay for it, what your coverage is and what to do if you don’t have insurance are all things that run through one’s mind. Today, we’re going to discuss what your insurance covers when it comes to breast cancer prevention and treatment. Mammograms are a major diagnostic test used for the detection of breast cancer. Since the enactment of the Affordable Care Act, all insurance policies are required to cover one routine mammograms for women over 40 years of age per, at no out of pocket cost to them. So take advantage of this tool every year. If your physician suggests a mastectomy as part of your treatment it will likely be covered. Even better yet, due to an act passed in 1998 any insurance company that has mastectomy coverage must also cover breast reconstruction coverage, if you wish to have it done. Not only does this include implants but it can also include surgery to correct asymmetries (i.e. only one breast was removed) as well as treatment for any surgical complications. Chemotherapy and radiation are two major treatments for any form of cancer, specifically breast cancer. Coverage for these two types of treatment are going to be plan specific. So make sure you look over your insurance to see what type of coverage you have. Often times they come with high deductibles and copay’s, but it’s better than nothing. Other prescription medications will be billed the same way as chemo and radiation, which is considered a medication. For instance, cancer suppressing medications, such as tamoxifen, fall under this category. If you don’t have insurance there are several institutions that can provide you with the care you need. You can head over to www.komen.org to learn more. Or, if you’re interested in enrolling in a health insurance plan for 2018 stay tuned for next weeks post, we walk you through everything you need to know about Obamacare. 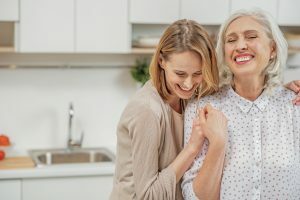 Having aging parents can be difficult, and in some cases, adding in the fact that they live hundreds of miles away, it can make it that much more difficult. Today, we’re sharing how to care for your aging parent who lives in another state. I talk about this all the time, but it’s so important. A medical life list is something that contains all of your loved ones important health information. This includes allergies, past history, surgeries and medications. It’s easy to forget things when you’re at the doctor. This way they have it all in one spot and they can just have the physician make a copy for their file. Whether you hire someone to come in all day, every day, or for just a few hours, hiring a care giver can help put your mind at ease. They can help with taking medications and showering. They can also help with cooking and making sure your loved one is eating well. But Make sure you meet them in person before hiring them, it’s easy to take advantage of elderly people. Making the decision to put your parent in an assisted living can be a tough one. Most of them don’t want to lose their independence and don’t want to leave their home. But it may be the best option for their health and well-being. If there isn’t anyone around to care for them they can fall, or can become malnourished. In an assisted living all of their basic necessities will be cared for and you won’t have to worry. If you want more information on picking an assisted living for your loved one pick up my book Easy Healthcare: Choosing an Assisted Living. Breastfeeding is natural, and is a great way for mom and baby to bond, but just because it’s natural doesn’t mean it comes easy. Everyone will have their opinions on what you should do if you plan on nursing your new baby. Today were sharing the top 7 expert tips on how to make breast feeding a breeze. Whenever you have a baby there are several classes you must take while in the hospital. One of the classes they provide helps to teach moms the ins and outs of breastfeeding. They typically covered by insurance so why not take advantage. This can be taken two ways, one being, literally, relax (see our next tip for more information) but also don’t stress. Breastfeeding comes easier for someone women than others. Don’t let that stress you out. Just do what you can, baby will figure out what to do. Some women find greater success when breastfeeding if they lay on their side. Not only can it help increase milk letdown, but it helps you relax. Having a relaxed neck and shoulders will make it easier and more comfortable. And lets be honest, anything that makes nursing more comfortable is good in my book! A lot of women don’t know this but your insurance must cover the price of a breast pump. Sometimes they will only let you rent them, but try and get a new one that you can keep if possible. Having a pump will make it easier for when you go back to work and have to be away from your new baby. It will also be helpful for when you’re producing more than they’re using. Just freeze and save for a busy day! If your supply is lacking there are several foods and supplements that can help with that. The yeast in beer, whether it’s alcoholic or non-alcoholic can help increase production. Herbs such as fenugreek, an Indian herb that helps with inflammation, but it also increases supply. You can also find teas or other natural remedies to help with production at your local health food store. Lets face it, breastfeeding can be challenging, but so rewarding. Don’t give up too quickly. Theres a learning curve for both you and your baby. It takes time but you’ll get the hang of it! To learn more about health and women’s health check out the Women’s Mind Body Wellness Summit. 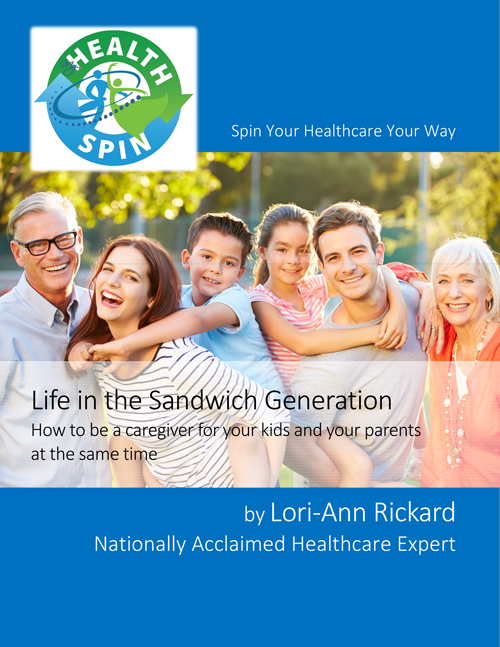 It contains 6 interviews by top female health professionals plus two workout videos and 3 bonus videos on mind-body wellness with MyHealthSpin Founder Lori-Ann Rickard.